Spartan Scientific was formed in 1978 with a mission to redefine industrial solenoid valves and related products. They started with DIN quick connect solenoid coils, quick mounting solenoid operators and interchangeable coil versions. Spartan has effectively reduced installation costs and related setup while reducing retrofits and service times. 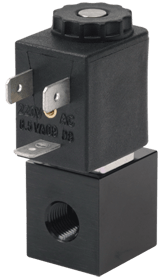 Spartan solenoid valves incorporate fully encapsulated coils and the highest quality brass and stainless steel in every assembly. 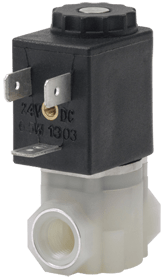 Their solenoid operators can be placed directly into your assembly for a neater, more compact end product which meets functional as well as aesthetic demands. Many of the products manufactured by Spartan Scientific are specials, or variations of standard products. Spartan strives to meet tough challenges with innovative design. If you do not see a specific valve or accessory, please ask one of our sales consultants for additional information or the possibility of Spartan producing a special product for your application. 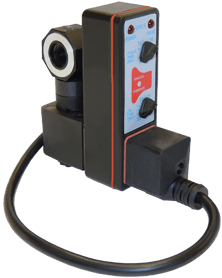 We are known for our quality solenoid valve timers, electronic shut off valves, air compressor drain valves, condensate drain valves and water drain pump valves.